This post is sponsored in conjunction with ChristmasSweetsWeek. I received product samples from sponsor companies to aid in the creation of the ChristmasSweetsWeek recipes. All opinions are mine alone. 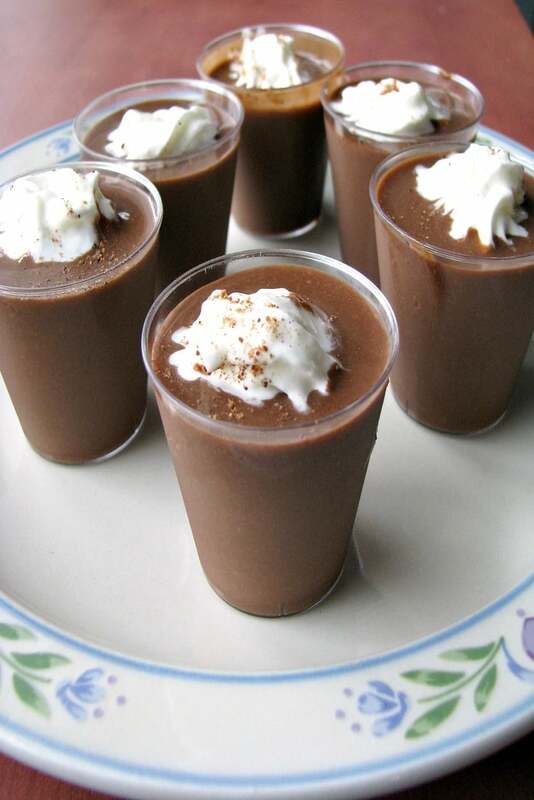 These creamy Chocolate Eggnog Pudding Shots, made with store-bought eggnog, chocolate pudding, rum, and chocolate liqueur, will be the hit of your Christmas party. Welcome to day 5 of #ChristmasSweetsWeek 2018 hosted by Terri from Love and Confections and Christie from A Kitchen Hoor’s Adventures! You can read all about this weeks giveaway sponsors here. How do I make eggnog pudding shots? 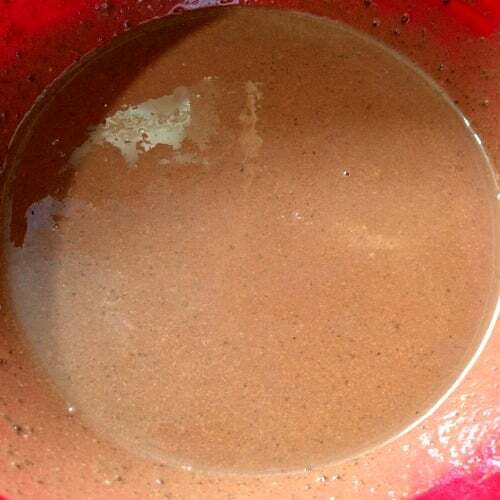 In a mixing bowl, combine chocolate or vanilla pudding mix, two cups of store-bought eggnog, one cup of rum, and a quarter cup of chocolate liqueur or Rumchata. 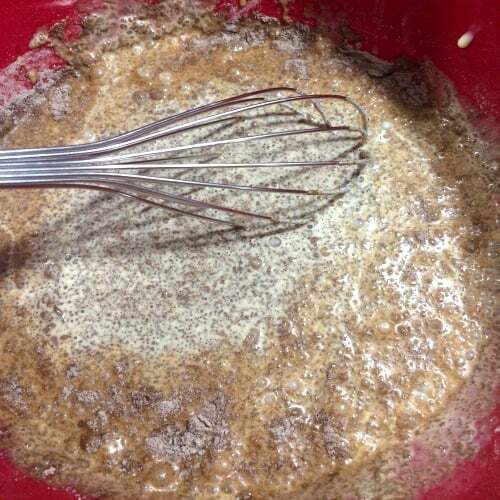 Whisk continuously for two minutes until fully combined. 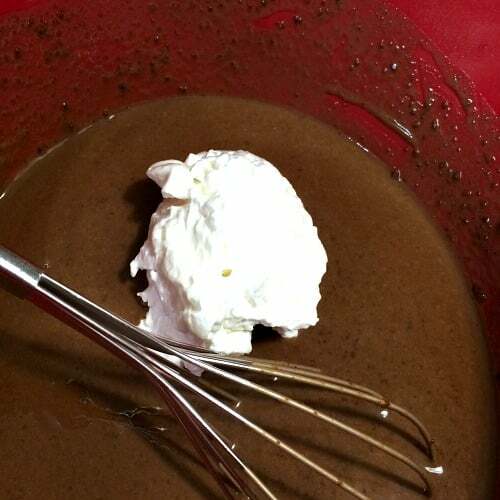 Fold in 1 cup of whipped cream or Cool Whip until fully combined. 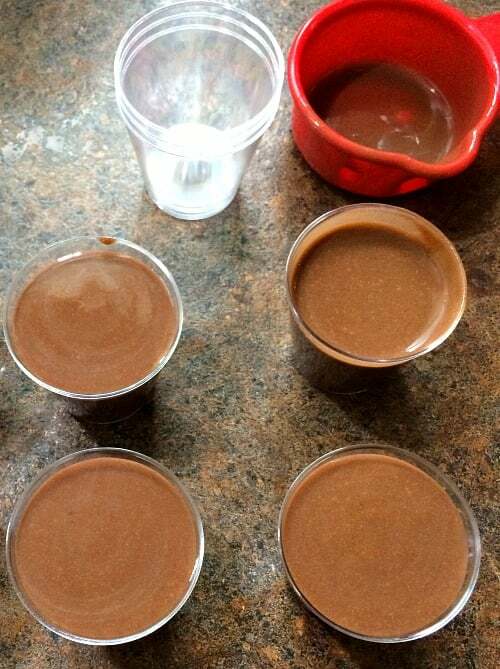 Refrigerate for at least two hours, or freeze if desired for a thicker frozen shot. When ready, pour into shot glasses using a measuring cup with a lip or carefully with a spoon. Top with a dollop of whipped cream and a sprinkle of nutmeg, if desired. Serve cold or frozen. 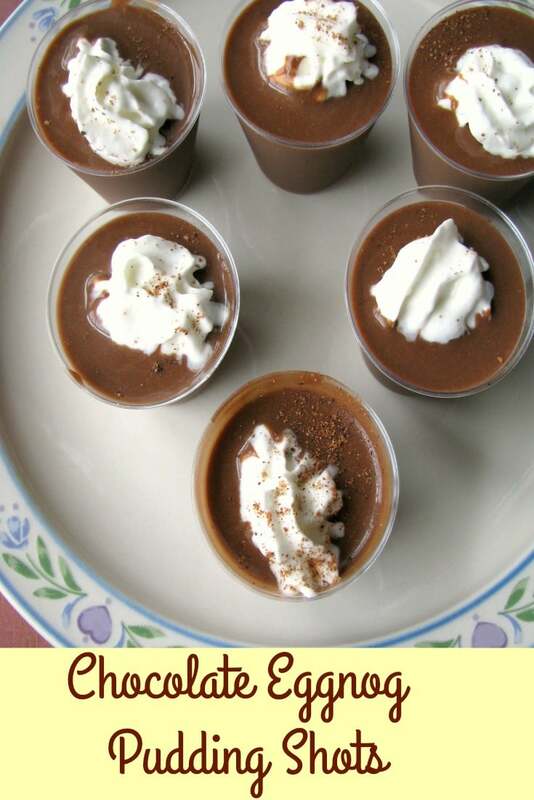 Read on after the printable Chocolate Eggnog Pudding Shots recipe to see all the other #ChristmasSweetsWeek recipes shared today! 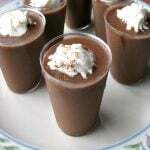 These creamy Chocolate Eggnog Pudding Shots, made with store-bought eggnog, chocolate pudding, rum, and chocolate liqueur, will be the hit of your Christmas party. In a mixing bowl, combine chocolate pudding mix, eggnog, rum, chocolate liqueur or Rumchata. Nutritional information does not include optional whipped cream and nutmeg.